Improves performance, tunability and fork dive. 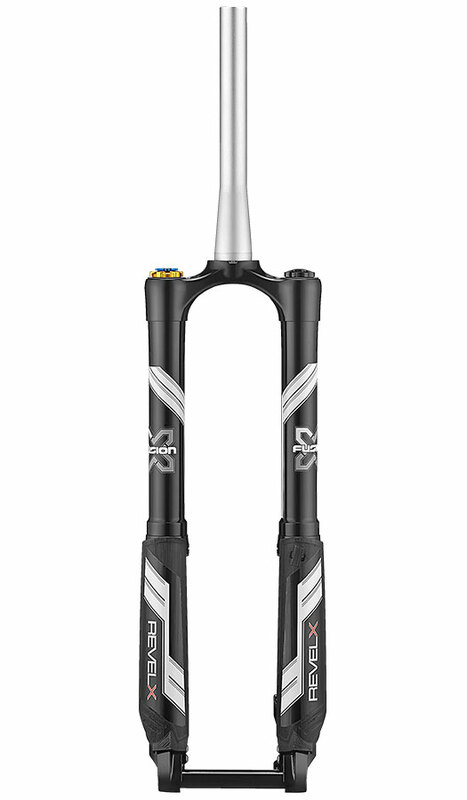 This will make your fork feel like a completely different fork, the modifications increase the speed sensitive damping range. I.E. less dependence of bleed and more emphasis on valving. Redesigned high speed adjuster, No more high speed compression spikes, wider adjustment range without harshness. Low speed compression and rebound adjusters help fine tune the valving as to how it transitions from low to mid and when the high speed valving kicks in. Custom revalving for rider weight and style, redesigned high speed compression adjustment, progressive 2 stage compression and rebound valving shims, installation of midvalves, lighter check valve springs. Send Damper Cartridge to us for service, not available as self-install kit. Want us to remove your cartridge and do the install work? Add option here, does not include shipping back to you, we will adjust your shipping total depending on where you live in the world and send you a Paypal invoice for the difference. 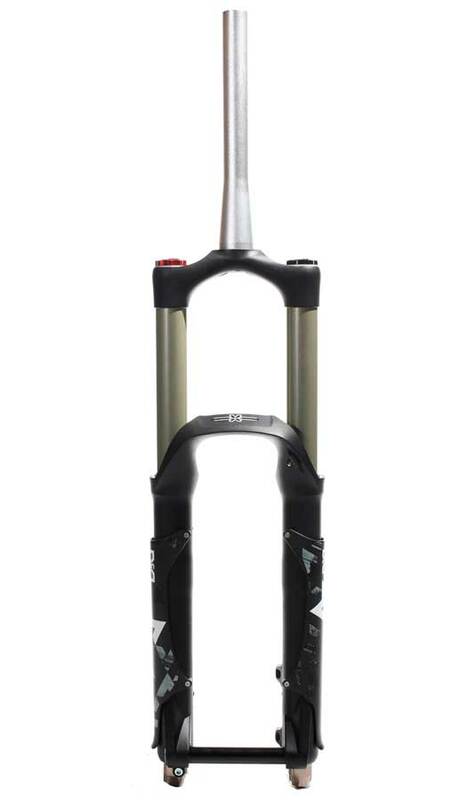 This is not a rebuild, it assumes your fork is in good working condition with no leaks or scratches on the stanchions.